The Hollywood star will be making his debut in Malaysia at Axiata Arena next month. 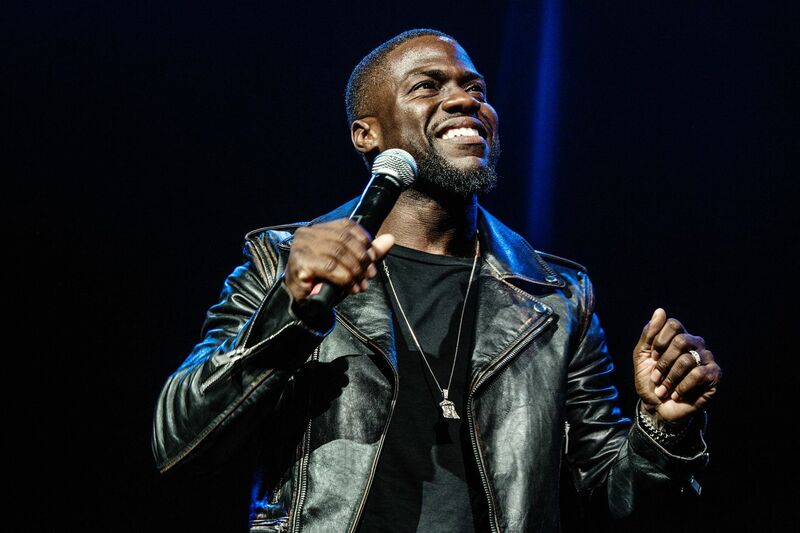 It's less than a month to go 'til Hollywood star Kevin Hart performs live for the very first time in Malaysia! 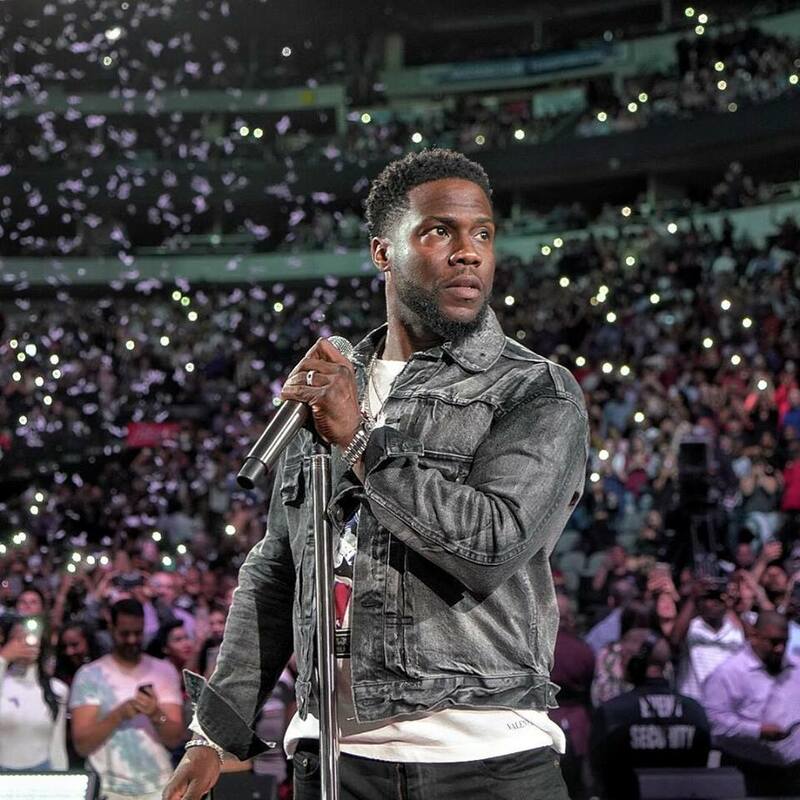 The comedian is set to take the stage at Axiata Arena (formerly known as Putra Indoor Stadium) on Saturday, 15 December 2018 as part of his Irresponsible Tour. Tickets in the four general categories are still available for sale, priced at RM200 (CAT4), RM250 (CAT3), RM300 (CAT2), and RM360 (CAT1). The show may not have sold out yet, but tickets are said to be selling fast... so don't miss out on the one-night-only show! Tickets can be purchased here. Now, for even better news. 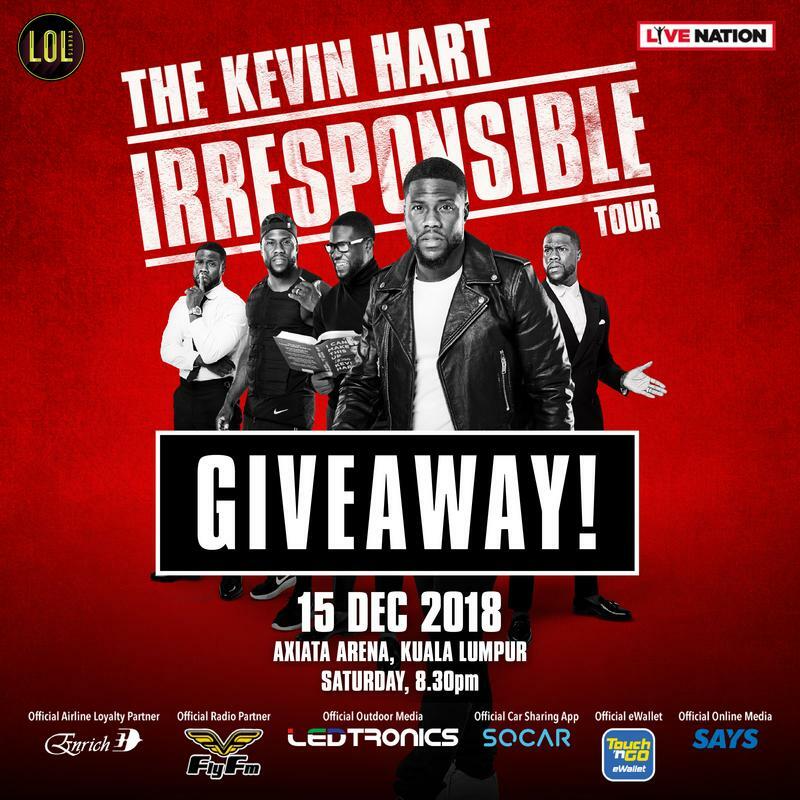 As media partner for Kevin Hart Live in Malaysia and thanks to our friends at LOL Events, we're giving away FIVE (5) PAIRS of tickets to the show! 1. Follow us on Instagram @saysdotcom. 2. Like the post below on Instagram. 3. Comment "LOL" and tag your friend(s). 4. Now for the most important step - repost the Instagram post on your Stories and tag us @saysdotcom. Contest ends on Wednesday, 5 December 2018. Head over here to join! The first teaser trailer for the live-action remake of Disney's 'The Lion King' was released today.